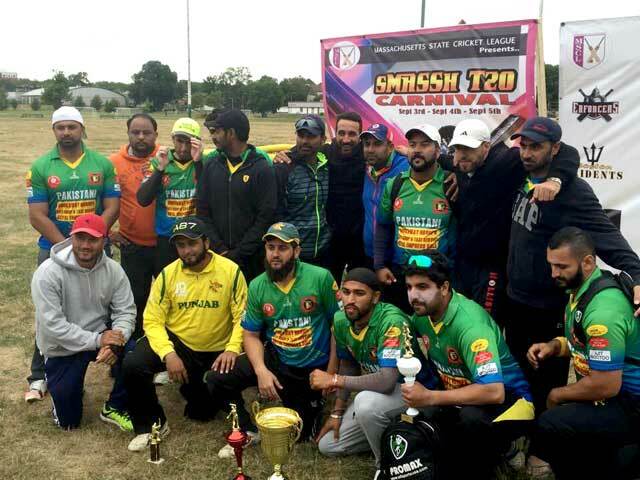 Massachusetts State Cricket League (MSCL) is very excited to announce the fourth edition of “sMASSh T20 Carnival 2017” during the upcoming Labor Day weekend – September 2, 3, and 4 (Sat-Mon), 2017. Cash prizes total $10,000 (If 16 teams are registered). The winner will be awarded $7,000 and runner-up $3,000. The entry fee per team is $750, which covers tournament registration, umpires fee and match balls. Food and refreshments will be available for purchase at the fields. The last day to register for the tournament is Sunday, August 13, 2017. The tournament fee is non-refundable. Arrangements are being made to allow payment through PayPal. Please note that there are no restrictions on players’ (local or outside) participation, and no previous team rankings will be under consideration. MSCL teams can collaborate and form a team if some players are unavailable during the long weekend. All teams will be allocated to four pools based on fresh draws. Each team will play a minimum three round-robin games and if qualified, the playoffs. If any of your teams have plans to bring international players do notify us so that we can highlight them in our promotional material. We had five sponsors last year, and we are hoping to bring more sponsors on board for this year’s event. 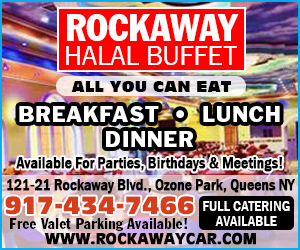 There are various levels of sponsorship packages available, including advertising (banners) on our website. If you want to advertise your club, events, business, or happen to know any potential sponsors please reach out to the event committee for sponsorship information. Entry Fee – $750; checks payable to MSCL and handed over to one of the Executive board members listed below. Total number of teams – 16 (first-come, first-served); Please register early to avoid disappointment. We need a minimum of 12 Teams to participate in the Tournament, if not the Tournament may not be held at all.